MOSCAR - Sheffield's 1st claim. MOSCAR - Sheffield's 2nd claim for a ROW across Parsons Piece is based on a number of early maps including Enclosure Maps. 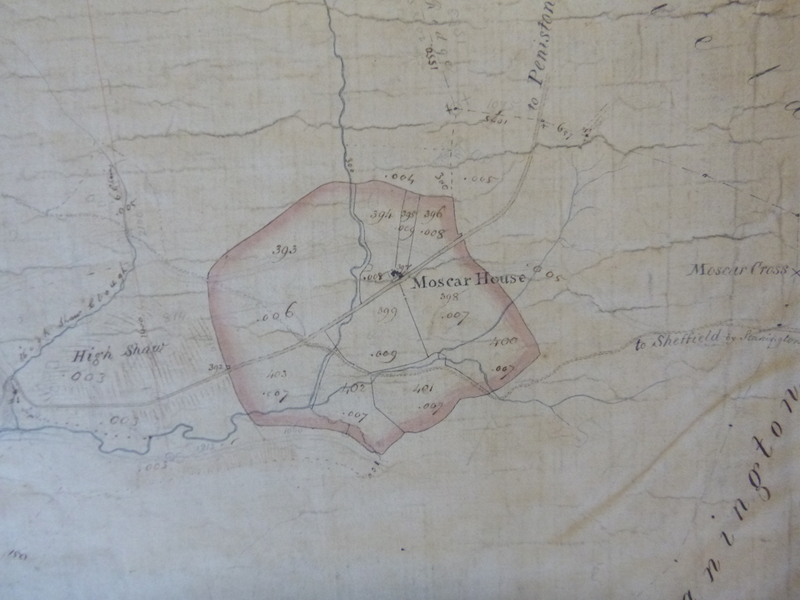 The map below dates from 1810. The links below are for two documents developed by Chesterfield and NE Derbyshire Ramblers. 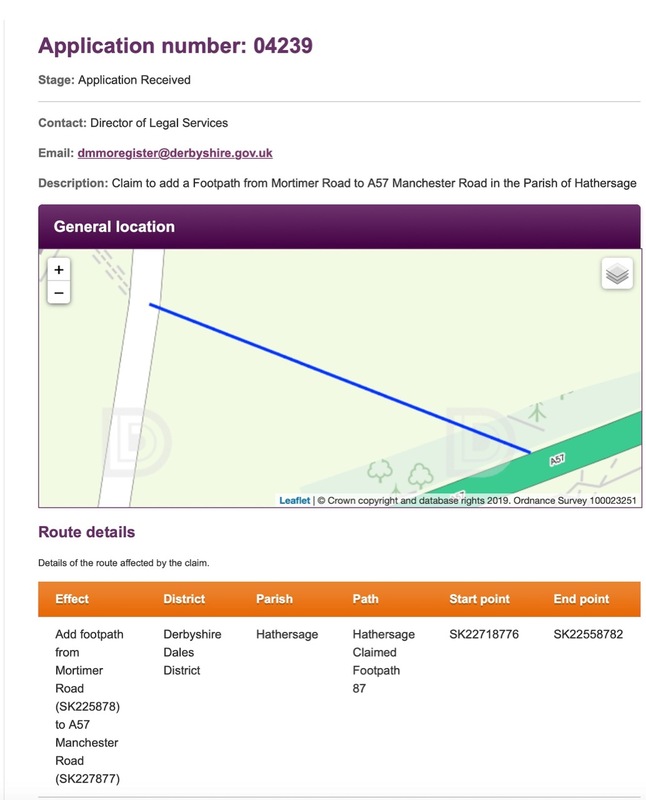 Anyone interested in researching possibly lost Rights of Way may find them useful.